Radiohead have done the expected by doing the unexpected, a paradox they can’t hope to overcome anytime soon. King Of Limbs continues their growing fondness for skittering beats, atmospherics and dark overtones all while making something that sounds very little like previous albums. Sure, there were snippets of the style thats presented here in various places (Bluebirds Fly and Fog (Again) off the Comlag EP, the original Fog as a b-side to Knives Out, These Are My Twisted Words as a single in 2009), but for the most part, its both familiar and a hard left turn. Radiohead have made stylistic twists their modus operandi, making none of their turns truly unprecedented. Its a tricky spot to be in. 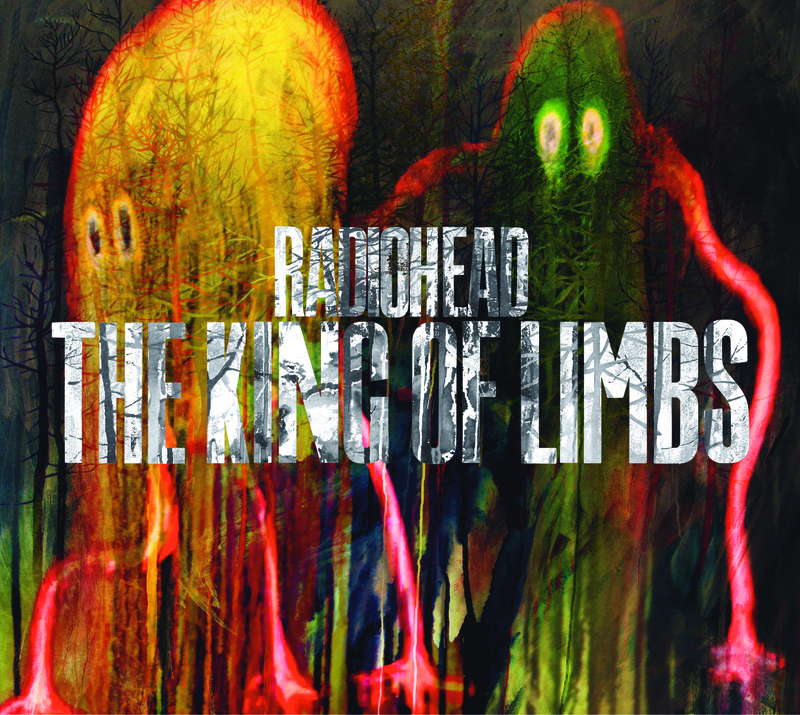 King Of Limbs is far less immediate than In Rainbows. It has no tracks that stand out upon first listen, its darker (though thats pretty relative) and is by far Radiohead’s most understated album to date. All in all, its fairly low key. That said, it sneaks up on you. It slowly reveals itself to be greater than the sum of its parts, and to be a very well constructed, whole album experience despite the lack of any standout singles. The beats take on an almost dance-like quality as time goes on, and smaller moments begin to poke out from the dense textures. The reverb drenched ending of Bloom, the jumpy Krautrock of Morning Mr. Magpie, the horns at the end of Codex, the twisting vocals on Feral. Colin Greenwoods fantastic bass playing thats present on almost every song. It’s flashes from dense to sparse and back again. Its full of dichotomy, a simultaneously gorgeous and dissonant album. Expansive yet unassuming. It may come off as sludgy and standoffish at first, but it’s a meticulously crafted and layered album that deserves multiple listens. It delves into familiar emotional territory for the band. Its tightly wound, creepy and paranoid. It goes down as one of their darker releases, alongside Hail To The Thief and Kid A. They’re still masters at pulling on those emotions, an impressive feat despite its lack of novelty. The first half is incredibly tense and, at times, downright creepy. The second half is softer, less abrasive and mournful. Its as though they’re trying to escape the paranoia that surrounds them, then slowly resign themselves to its inescapable permanence. ~ by Andrew Baer on February 20, 2011.